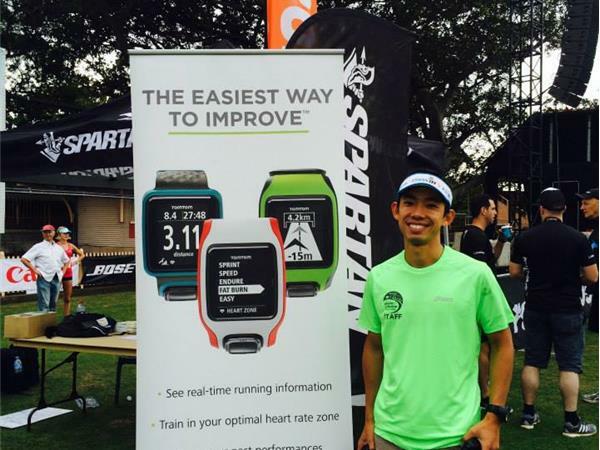 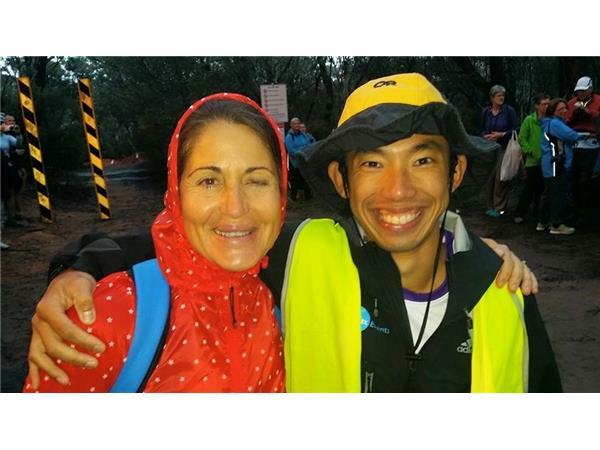 Keith Hong is our special guest on this episode of The Partnerunning Show. 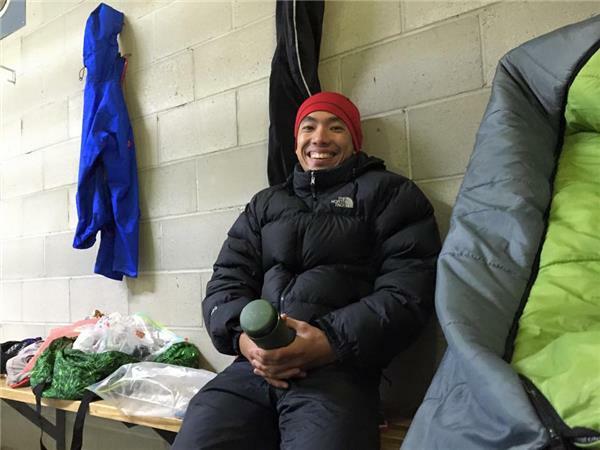 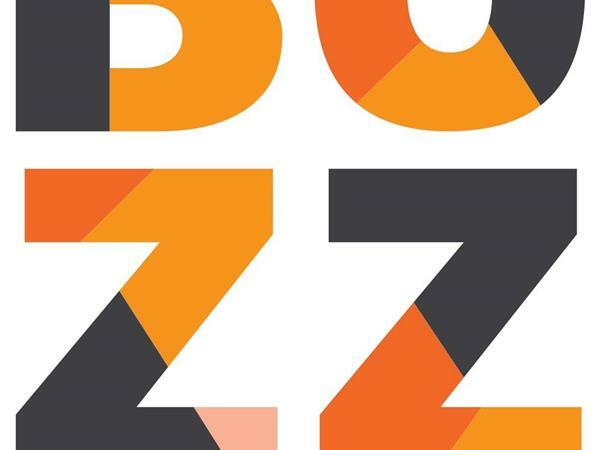 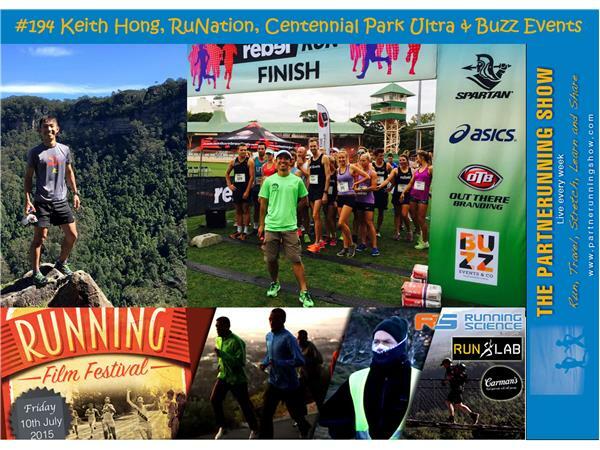 Keith, a keen runner, is the Director of Buzz Events & Co, a new generation sports event management company based in Sydney Australia. 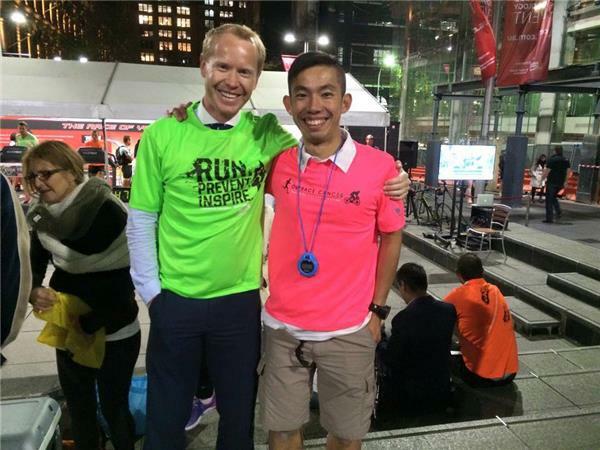 After Sue puts Keith to the test in the Partnerunning Dash we explore two exciting events on the Australian running calendar. 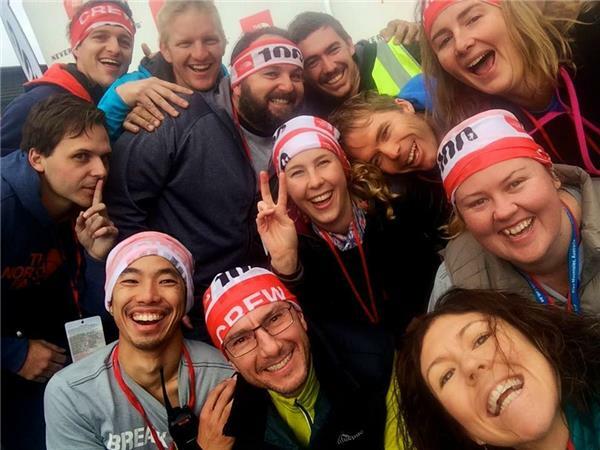 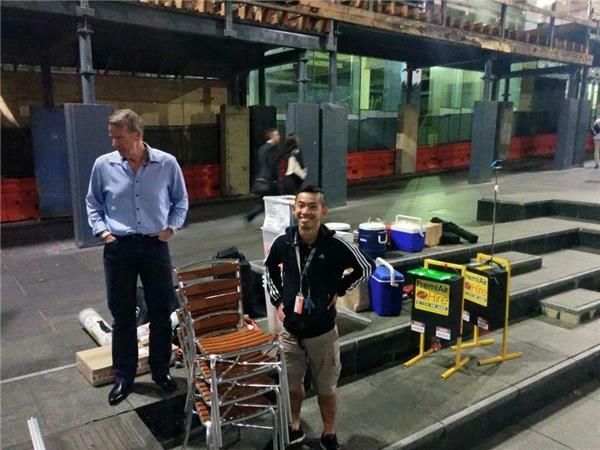 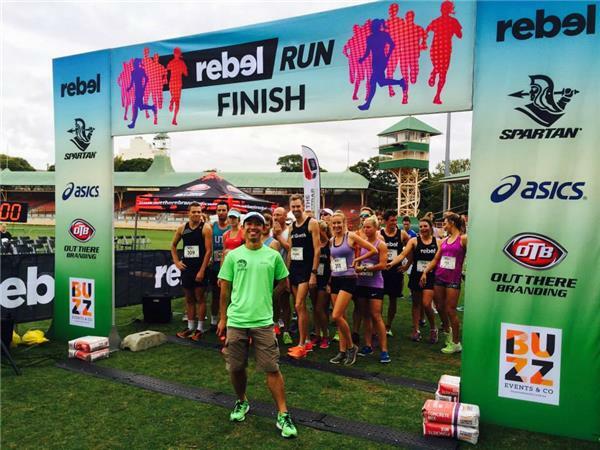 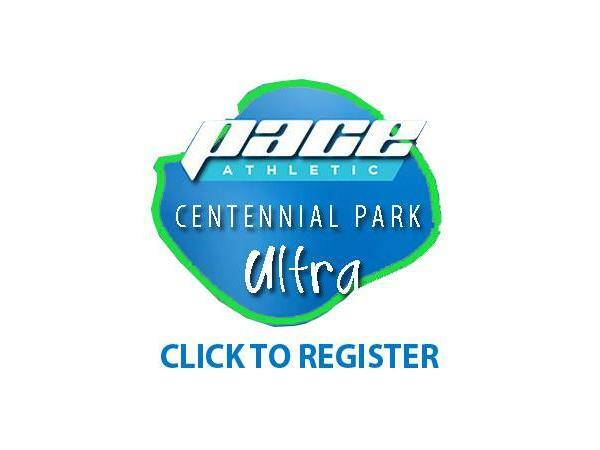 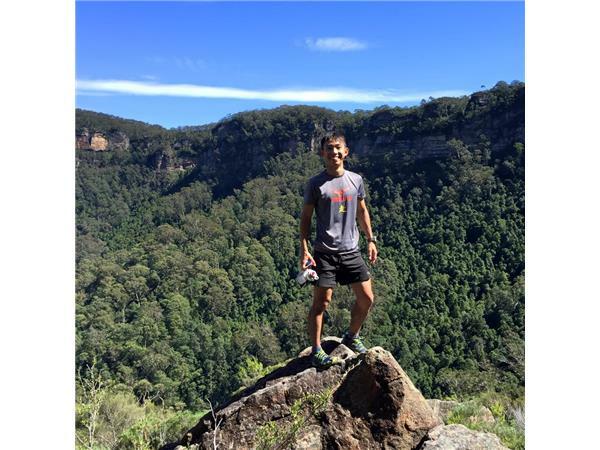 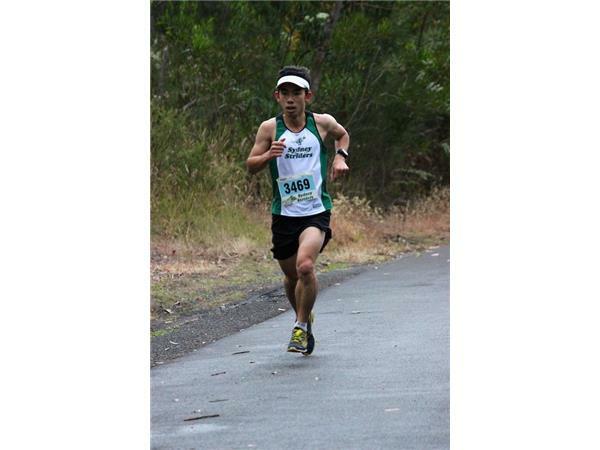 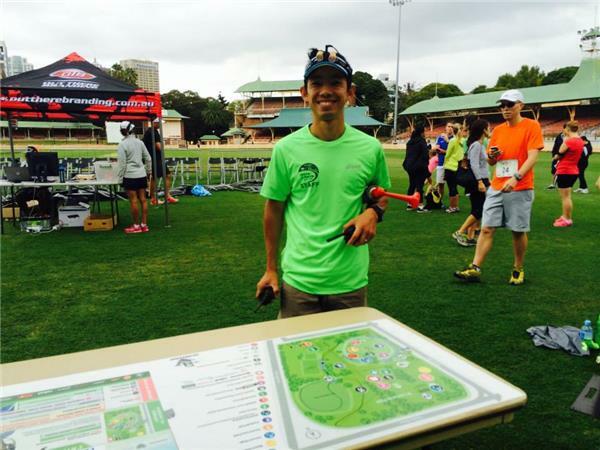 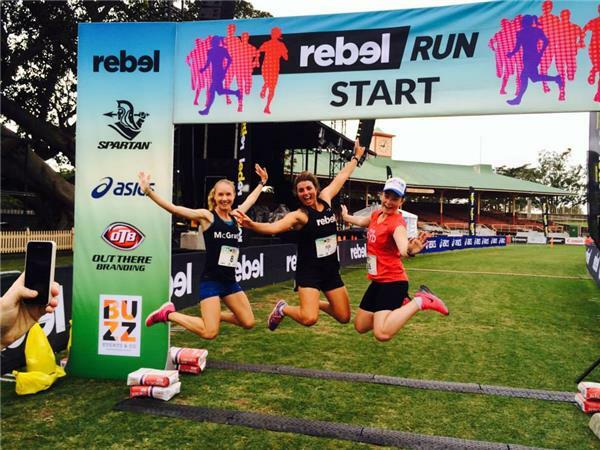 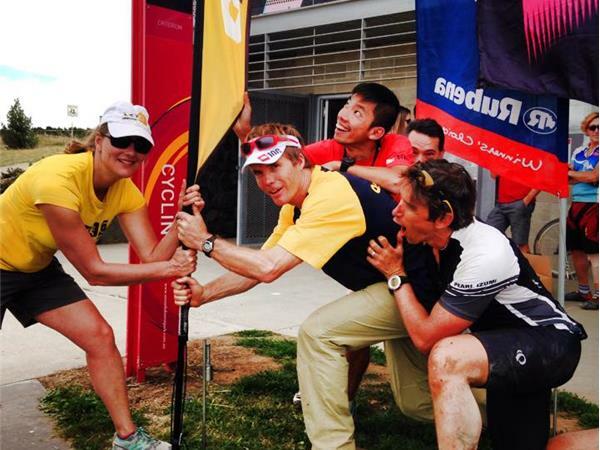 Keith is the Race Director for the 2015 Centennial Park Ultramarathon and we learn all about the event and the logistics for people travelling to Sydney to participate. 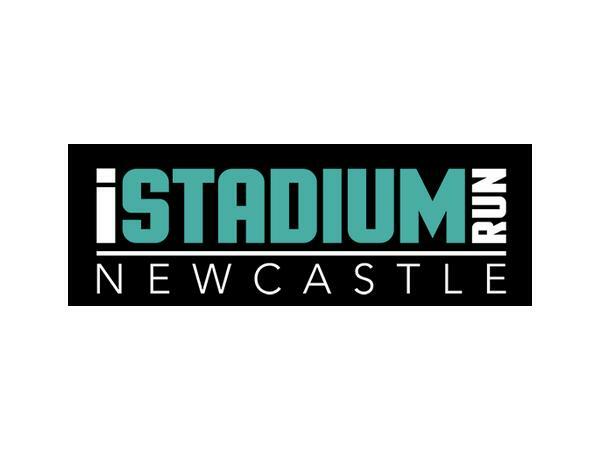 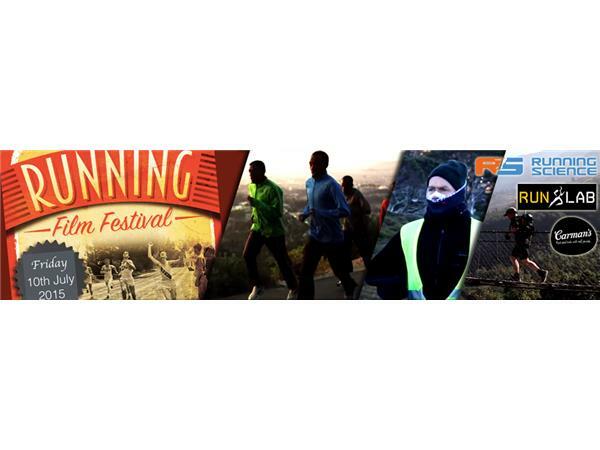 RUNation - Sydney's first running film festival is a new event for Australia to be held on July 10th 2015.